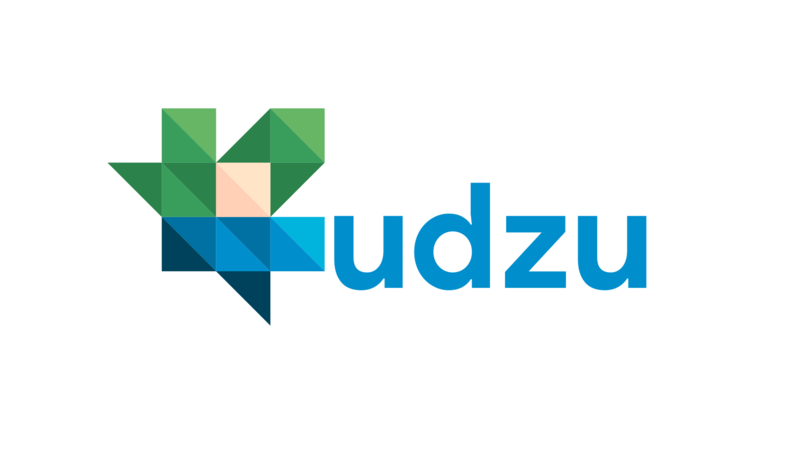 Kudzu is a project-based learning platform I built as part of a group project for one of the classes in the Entrepreneurship and Innovation Honor's College program at UMD. I was the sole developer on our team, and built out the front-end and back-end code for our MVP. I also created the logo, and did branding work. Although the site never went live, I created a dashboard, database, back-end, and user authentication for this project, using Python, Flask, PeeWee, SQL, HTML, CSS, and Bootstrap. It was one of the first web application projects I ever worked on.